Gardai are investigating if a teenager died after consuming a tainted MDMA pill outside a Dublin youth facility. The victim, named locally as Caleb Nolan (17), was discovered in a serious condition in Crumlin on Monday evening. Caleb was treated at the scene by paramedics, before his condition rapidly deteriorated. He was then taken to St James's Hospital, but tragically died around three hours later. An investigation has been launched by officers at Crumlin Garda Station into the circumstances surrounding the teenager's sudden death. Gardai have spoken to several of Caleb's friends but are still looking to interview a number of people who may be able to shed light on what happened to Caleb. Officers have interviewed friends of Caleb who said he ingested a substance moments before he collapsed outside the Youthreach centre. One line of inquiry is that the teenager unwittingly took MDMA before taking ill, which may have come from a bad batch. A local source told the Herald: "A number of lines of inquiry are being looked at to determine how this tragedy happened. 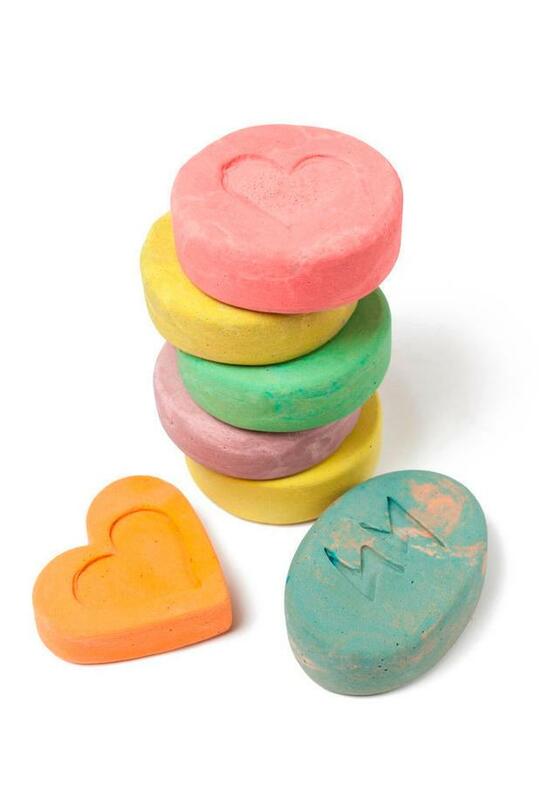 ""There is a fear that a bad batch of MDMA is in circulation due to the sudden death. "It may also be a tragic overdose but gardai are awaiting the toxicology reports to be certain." Officers are also still attempting to locate a number of people who were with Caleb on the day he took ill.
Officers want to interview these individuals to establish the circumstances surrounding his sudden death. 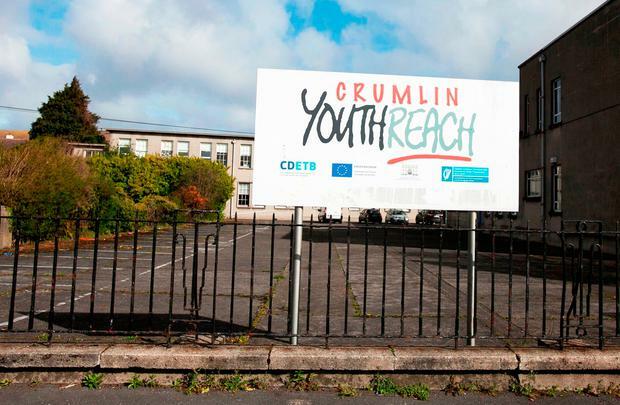 It is understood that Caleb was originally from the Tymonville area of Tallaght, but had visited the Youthreach centre in Crumlin in the past. On Monday evening, he was at the centre with a number of friends. He then left and was discovered on a nearby road beside St Agnes Park by ambulance paramedics from Dublin Fire Brigade. Investigators are also attempting to identify who may have distributed the drugs which are believed to have contributed to his death. Another theory being looked at after speaking to Caleb's friends is that the substance was found on the ground near the youth centre. The Department of Education and Skills said support was in place for the centre. "City of Dublin Education and Training Board (CDETB) has confirmed the death of a student," it said in a statement. "CDETB has accessed the support of its psychological service and other head office supports and is engaging with students and staff to provide appropriate assistance. "The Department of Education and Skills will not be commenting further and hopes the family's privacy and that of the community will be respected at this sad time." Caleb is survived by his parents and three siblings. A funeral service for the teenager was held at Newlands Cross Crematorium yesterday.